Get a machine that's perfect for your business' needs! Cutting-edge copier printer technology at a price you can afford. Whether you are looking to purchase a new printer or need a small printer repair, you can trust Premier Business Technologies. We proudly offer effective, simple, and quick solutions for printer copiers to businesses in Baltimore and the larger Maryland area, specializing in top-rated copier printer brands. Baltimore copier leases for just $139/month. 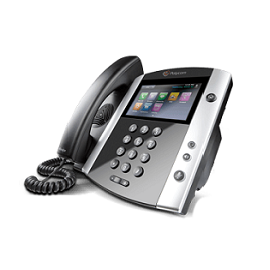 Lease a copier with us and we’ll upgrade your PBX phone system FREE, by up to 6 phones! Do you use the copier and printer multiple times a day? 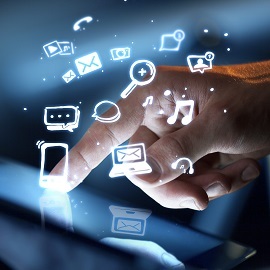 Is your existing equipment no longer efficient enough to complete the tasks you have at hand? From its colors to its speed, your printer needs to meet your requirements. Stop stressing about what you don’t have, and let us provide you with a solution to all your copier/printer needs. No matter what your business requires, we are confident that we can provide you with a printer or copier solution that not only fixes the problem at hand, but makes your workflow more efficient and productive. We explain everything you need to know, and work with you individually to help you find the right copier to meet your needs. 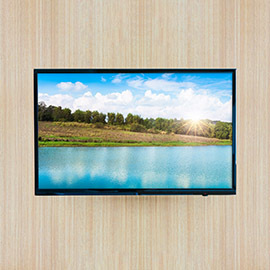 Our goal is to enhance your business operations, helping you save money and time while increasing your production and guiding you on a path toward success. We take pride in our level of expertise and experience when it comes to business printers and copiers, providing high-quality professional products and repair. No matter what you need, our ultimate goal is to help you succeed. 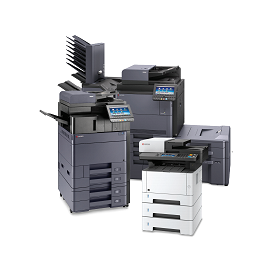 Take control of your business printer copier technology, and let us come up the best solution for you. 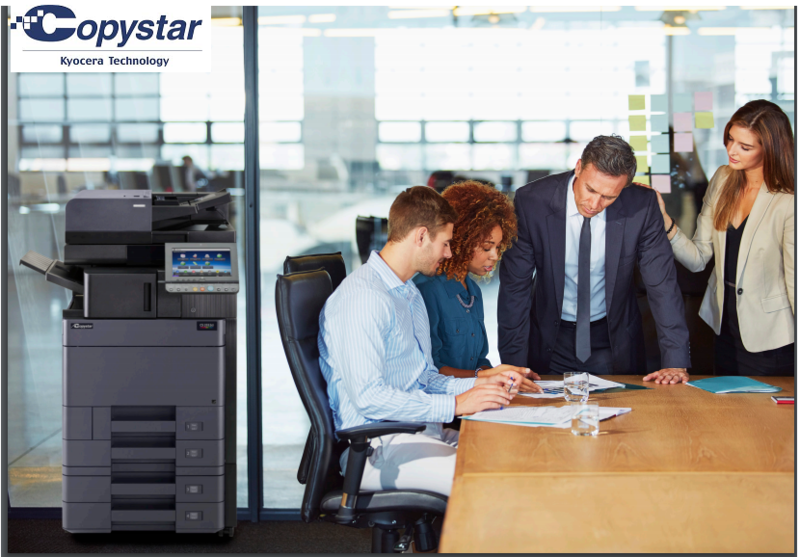 For more information about our copier and printer options, and to see what areas we can help you improve, get in touch with one of our qualified team members today!